If you use Gmail for business, there must be some occasions where you want to turn an email into a task. Especially if you are a freelancer and often get some jobs via Gmail. It would be be much helpful if you could instantly turn an email into a task. Gmail has a built-in task management feature, but it doesn’t allow you to turn any email into a task. There are plenty of tools out there that allow you to turn a Gmail message into a task. One of our recommendations is Todoist. It is a cross-platform to-do list app which you can use to manage your daily errands and tasks. The tool provides a browser extension to allow you turn a Gmail message into a new task. 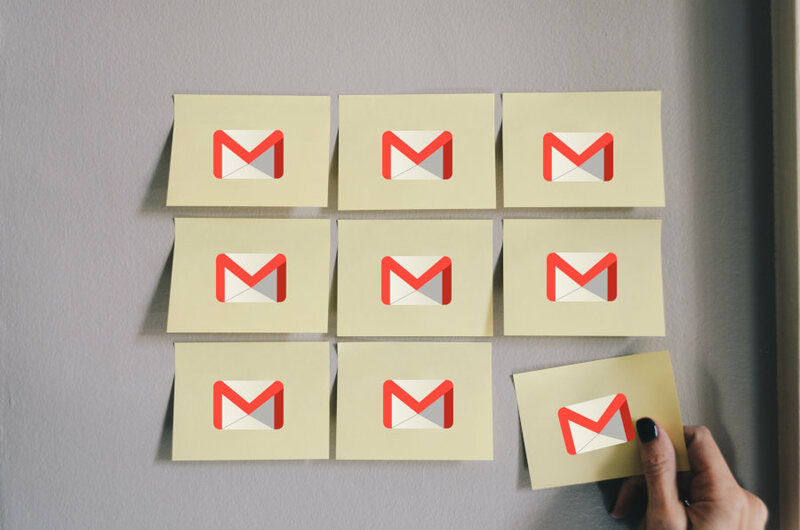 Here is how to use Todoist browser extension to turn Gmail messages into tasks. Before being able to use Todoist, you definitely need to create an Todoist account first. Todoist itself is a freemium tool meaning that you can use it for free with an option to upgrade to premium to unlock more features. After creating a Todoist account, the next thing you need to do is to install the browser extension of Todoist. The browser extension of Todoist is available for Google Chrome, Firefox and Safari. In this article I will demonstrate how to use Todoist on Google Chrome. You can visit this page to install Todoist for Google Chrome. Once installed, you should see a new Todoist icon on the icon bar of Chrome. Click the icon and login with your Todoist account. Now, login to Gmail and open an email you want to turn as a task. Click the Todoist icon on the icon bar of Google Chrome and click the plus button to add new task. Click the Add email as task link to add the email into a Todoist task. Todoist will use the subject of the email as the title of the task, but you can rename it if you want. In order to make your tasks be more organized, you can create a specific project to save tasks coming through Gmail. Before clicking the plus icon to add a new task, you can choose a project where you want to save the task you want to add by clicking the three-line icon on the left-corner of the Todoist window. Now, if you click one of the tasks you added from Gmail on Todoist, it will take you to the concerned email thread in Gmail. Next articleLightroom vs Darktable: Which RAW Editor You Should Use?